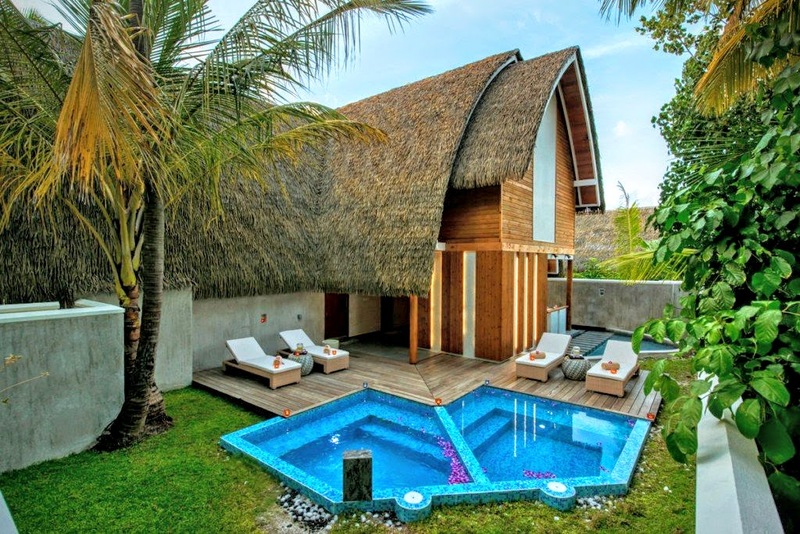 Kandolhu Island is deemed as a perfect haven combining luxury and wellness in its immaculate setting. 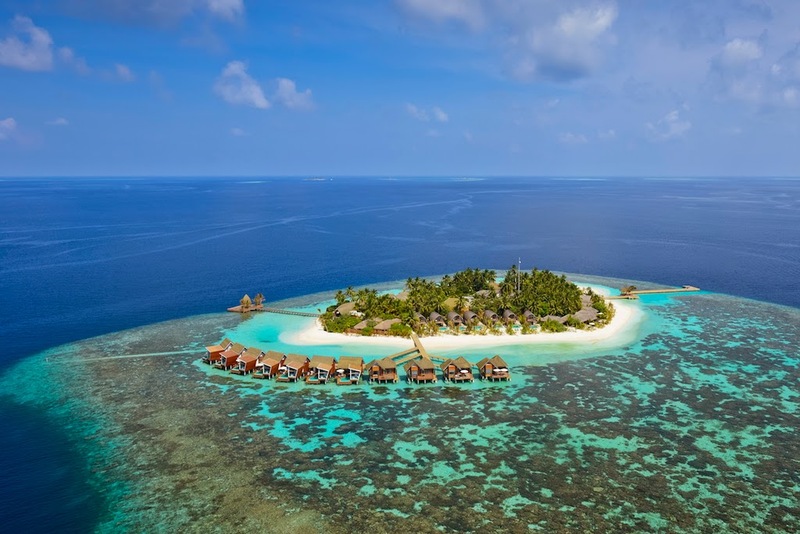 With 30 plush villas and four a la carte gourmet restaurants, a sense of peace and calm is instilled upon setting foot on this magical island. 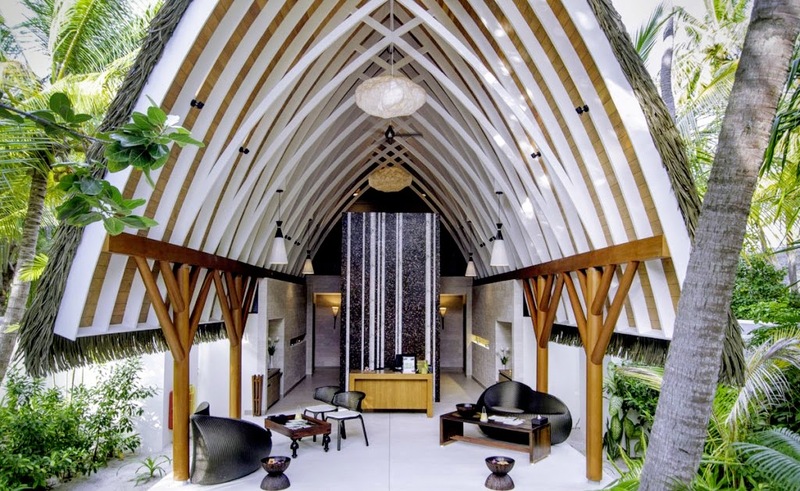 For those seeking wellness, Kandolhu has just the right ingredients to soothe your soul. Combine elements of a massage therapy and body scrub to create a 90 minute bespoke ritual at Varu Spa. Guided by our professional team of masseuses your first selection is the fragrant scrub, applied at the start of your treatment to invigorate and leave your skin silky smooth; select from coconut, salt, rice, ginger, organic lavender or seaweed, depending on your personal preference. Your second selection is then the 60 minute massage, choosing from a collection of treatments ranging from Relaxing or Swedish techniques, to those targeting a specific area such as back and neck, or legs and feet. Once your perfect package has been created your personal therapist will guide you to your private room for a complete relaxation session lasting an hour and half. You’re bound to leave well-rested, healed and recovered. 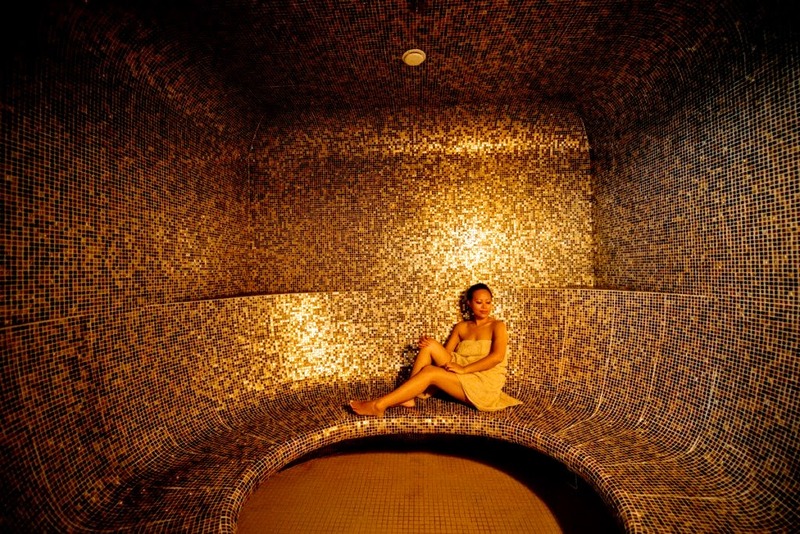 Varu Spa – instilling a sense of peace and tranquility.